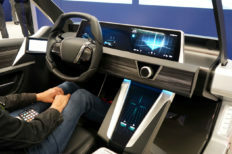 Hubert Nguyen is the co-founder and editor of Ubergizmo. He has a passion for technology and enjoys sharing it. 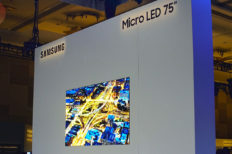 He is a retired computer graphics engineer who programmed special-effects such as real-time fire or hair rendering, for NVIDIA. 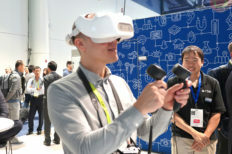 Hubert also managed the NVIDIA developer education program and edited “GPU Gems 3“, a best-selling 3D programming book. Before joining NVIDIA, Hubert was at 3dfx interactive. Prior to that, he worked on 3D-Engines in various video games. Hubert started to program computer graphics in 1991 when he was involved in the underground European DemoScene. In 1994, his “Impact Studios” team won the world’s largest PC demo competition: The Party, in Denmark. 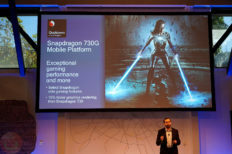 04/16/2019, In the consumer space, CPU platforms are mostly about performance/price ratios, but enterprises have a different view of where value is, and that includes security. 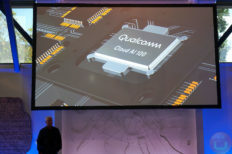 04/09/2019, It’s not every day that a large company like Qualcomm’s steps into a new market, and we might look back to this day as an inflection point in the cloud AI arms race. 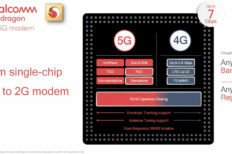 04/09/2019, At its “A.I Day” conference in San Francisco, Qualcomm has announced a few new Snapdragon processors, with the Snapdragon 730G, Snapdragon 730 and Snapdragon 665 as new additions to the Snapdragon platform. 03/21/2019, Bonsai trees are beautiful and live longer than humans, but everyone knows that they require maintenance and dedication. 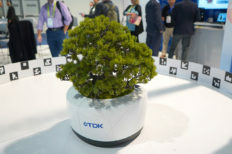 Bons-AI is an interactive demo from TDK which pushes the whole Bonsai concept into the future. 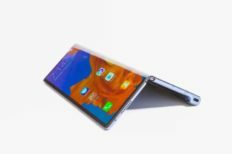 02/24/2019, As promised ahead of the MWC show, Huawei launched the Huawei Mate X, its first foldable phone. 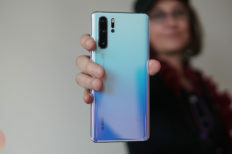 It comes just days after Samsung launched its Galaxy Fold (watch the video) which we saw in San Francisco on Wednesday. 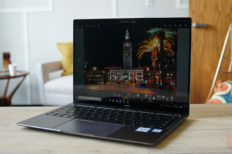 02/24/2019, It’s been one year since the original MateBook X Pro was introduced, and today we get the 2019 refresh of this award-winning laptop. 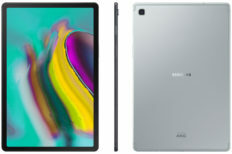 02/15/2019, Ahead of Mobile World Congress 2019 (MWC 19) Samsung has announced a new Android tablet, the Galaxy Tab S5e: its thinnest and lightest Android tablet to date. 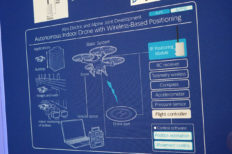 01/29/2019, Alps Alpine has been working on an indoor navigation system that would enable a very precise location acquisition, good enough to let autonomous drones fly accurately and safely for monitoring missions, among other things. 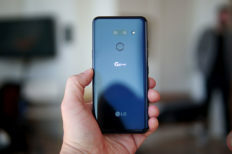 01/10/2019, It’s no secret that OLED is doing extremely well in the high-end TV market at the moment and that LG has been enjoying this ride for the past few years. 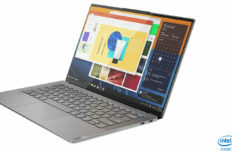 01/08/2019, The Yoga S940 is a laptop that Lenovo has designed in pursuit of new usage models, that may be underserved even by the current high-end PC laptops offering. 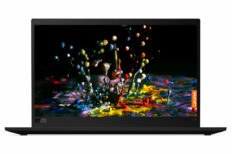 01/08/2019, Lenovo is back with an AMOLED 2-in-1 laptop which seems to be aimed at Creative users. 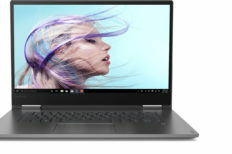 The Lenovo Yoga C730 is a high-end laptop that is the second OLED laptop from the brand, the first one being the X1 Yoga Gen3 with OLED which we previously reviewed. 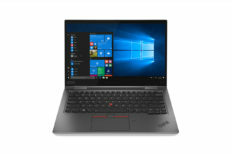 01/07/2019, The Lenovo ThinkPad X1 Yoga has always shadowed the X1 Carbon, sharing a lot of the same hardware, but in 2019 the two computers drift a little bit more apart thanks to the X1 Yoga’s new CNC-aluminum chassis. 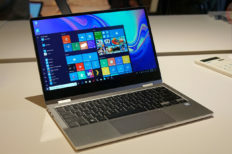 01/07/2019, We really love that CES is hosting a ton of PC and laptop announcements, and one of the most original we’ve seen is the Samsung Notebook 9 Pro, a super-light 13.3” laptop that will turn a lot of heads. 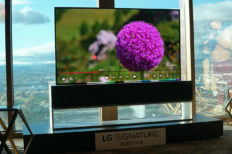 01/07/2019, LG has been going extremely well in the high-end TV market, and the new model 65R9 of the LG SIGNATURE OLED TV R series will further increase the halo effect that the company is enjoying across its OLED televisions.